Established in 1987, South Ridge Park spans 11.2 acres. 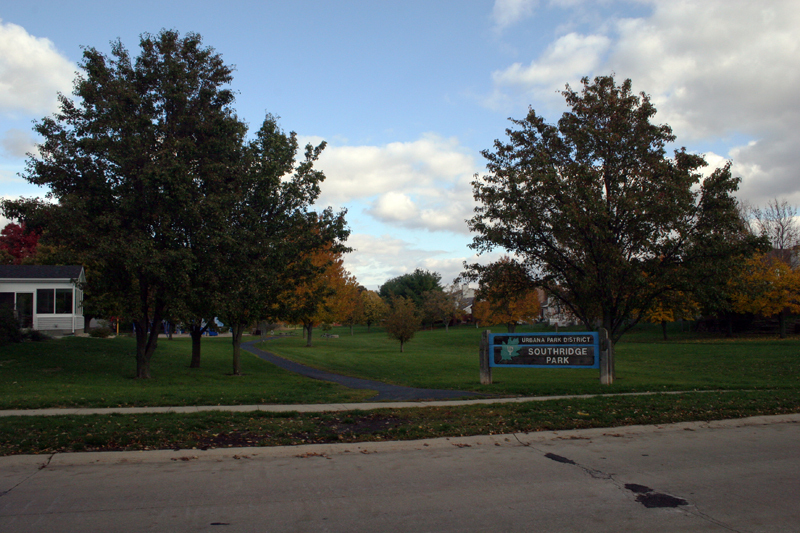 South ridge Park is Urbana's easternmost park. 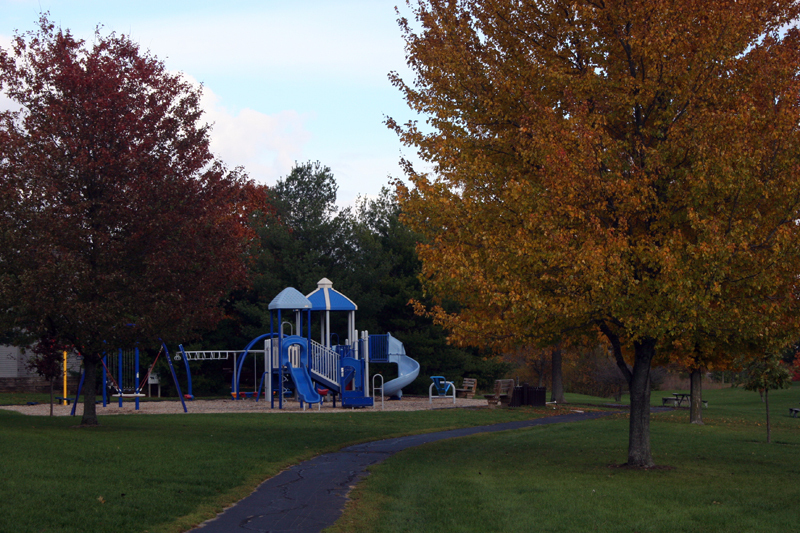 Located in the Myra Ridge subdivision, it is a neighborhood park that offers a playground and open field. The park is a result of a 1987 gift from local developer Carl Hill, who donated the 11 .5 acres and additional money for development of the land. This park has seen a steady increase in use as its southern border, initially framed with cornfields, has given way to residential growth. The annual summer concert series-Neighborhood Nights-has made stops at this park. It is a natural collection tool that captures water on site and lets it percolate down to recharge the water table. Innovative and forward thinking when it was constructed, the basin remained the area's only such project until similar development began at the east end of Weaver Park in 2005. The paved trail that traces the park's perimeter totals two-thirds of a mile and takes you past rapidly maturing trees that are beginning to offer the feel of an established neighborhood park. The park's wooden play structure, popular throughout the district at the time it was constructed, is on the list for eventual replacement, after consultation with neighbors. 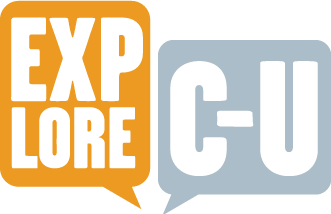 Urbana Park District, “South Ridge Park,” ExploreCU, accessed April 19, 2019, https://explorecu.org/items/show/162.